Rio offers a diverse selection of accommodation that includes everything from budget brands to deluxe international properties, from privately owned boutique properties to youth hostels. (An extensive list can be found on the hotel page – CLICK HERE). Tourist areas by the coast have the option of large, sophisticated, resort properties belonging to internationally known brands, Brazilian and international chain hotels, as well as the smaller, privately owned establishments, known as ‘pousadas’, that may only have two or three rooms or as many as 50 or more, and be either very simple, or super sophisticated. 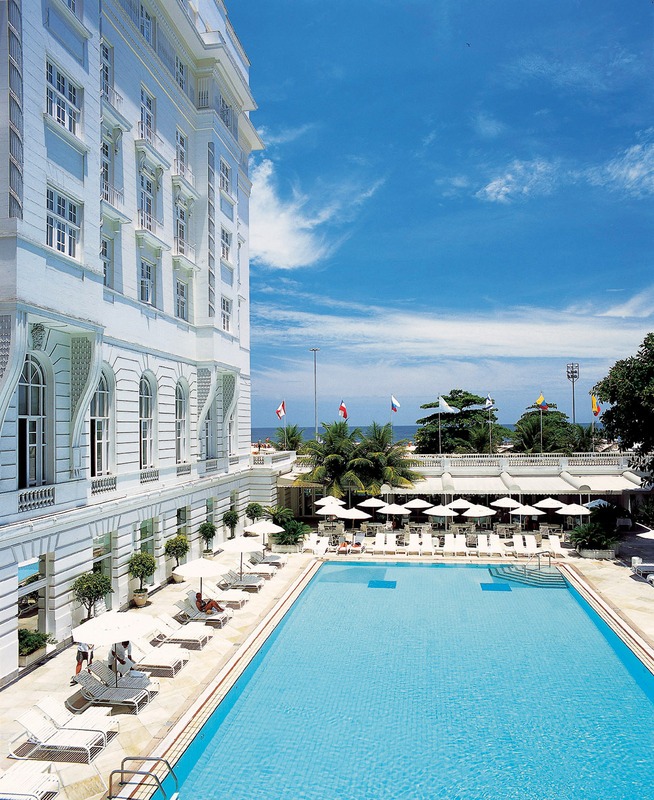 International brands operating in Rio include Accor, Belmond (ex-Orient Express), Best Western, Courtyard, Fairmont, Grand Hyatt, Hilton, Ibis, Marriott, Mercure, Novotel, Pestana, Prodigy, Pullman, So, Sofitel, Starwood and Yoo2, while Brazilian hoteliers include Atlântica, Americas, Emiliano, Fasano, Othon, and Windsor, to name just a few. Price in Rio is normally the best indication to the degree of comfort you can expect, the facilities that go with it, and the location. Most properties, including the smallest pousadas, will probably have a web site with a good selection of images. The name of the state in which the city or town is based is often reduced to its initials. 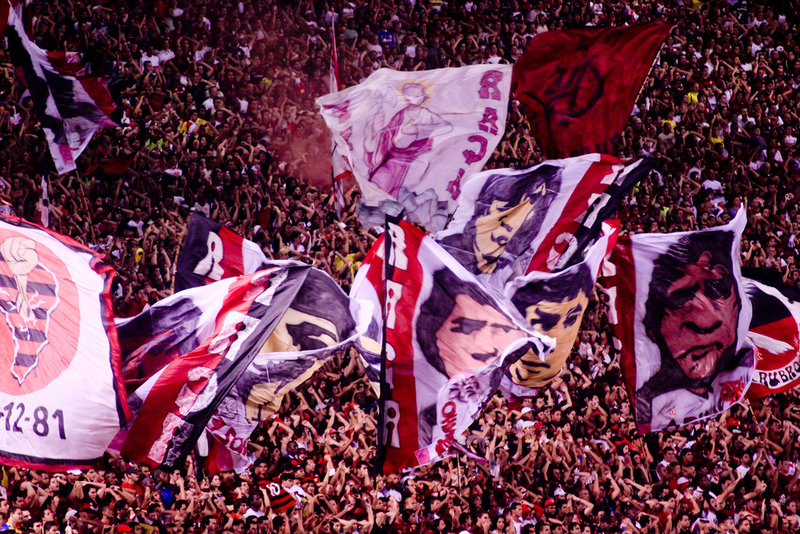 RJ for Rio de Janeiro and SP for São Paulo, but beware of the exceptions. The postal code is an eight digit number, the first five being separated from the last three by a hyphen or full stop. The post office would like you to write it on the bottom left hand corner of the envelope. It is also customary in Brazil to put a return address on the back of an envelope. Caixa Postal is the Portuguese for Post Office Box. As well as the P.O. Box number, you must include the postal code. Brazil is the world’s fifth largest nation in terms of area, covering 3.3 million square miles (8.5 million square km). Brazil is larger than the European continent, continental USA and Australia. It borders every South America nation, except Chile and Ecuador, and has a coastline of 4,500 miles (7,250 km). Cycling has become fashionable in Rio and ever since the Rio92 eco conference cycle tracks have been developed across the city, including the cycle lane that runs the length of the Copacabana, Ipanema, Leblon, São Conrado and Barra beaches, and in to the centre of Rio. 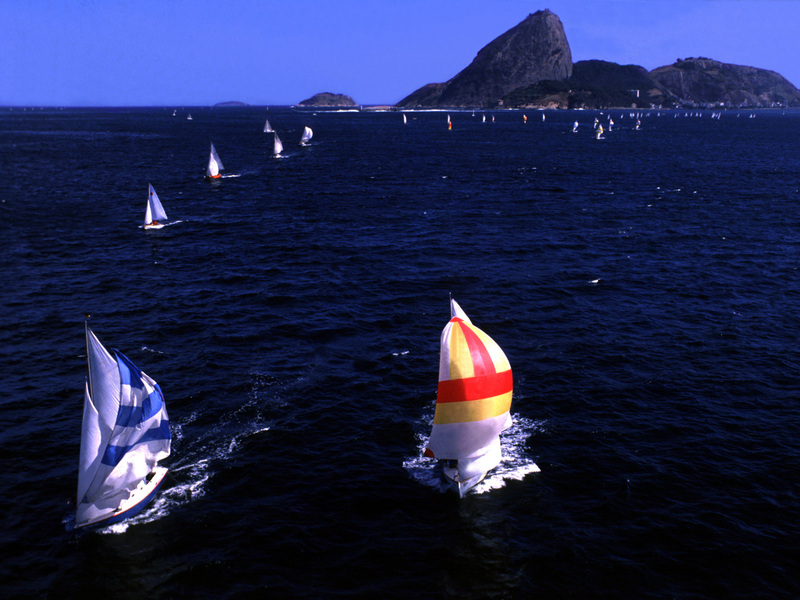 With a coastline of 4,500 miles (7,250 km), Brazilians have always been at one with the sea and yachting is a popular pastime, and a sport that the country has excelled at competitively, including at Olympic level. It is possible to charter all type and size of yachts in Brazil and the starting point, as in Rio de Janeiro, is normally the city’s marina. The Marina da Gloria in Rio was the focal point for the yachting at the 2016 Olympic and Paralympic games. The Brazilian Embassy in London handles all diplomatic, political, economic, commercial and cultural issues. For information about visas, vaccinations, weddings, etc, the Brazilian Consulate General in London should be contacted. The British Embassy in Brazil is based in the capital, Brasília. 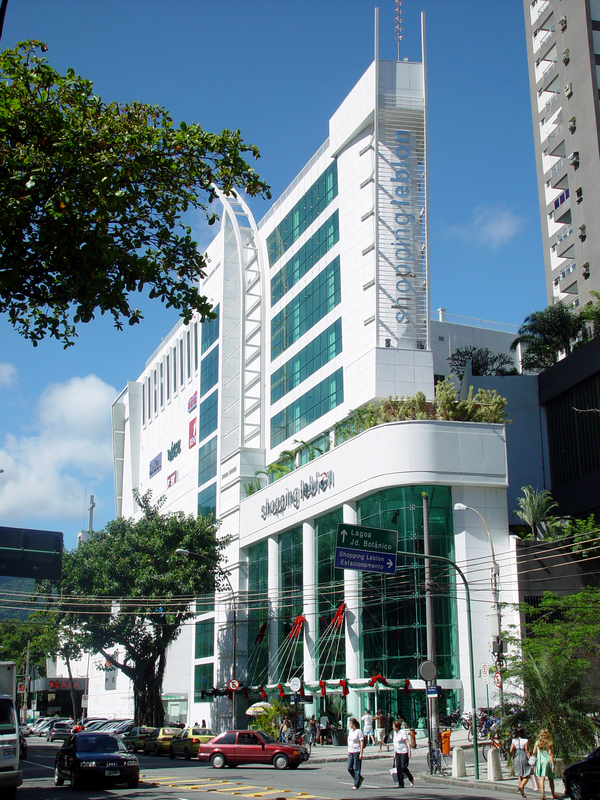 Britain’s main consulates – that support the Embassy – are located in São Paulo and Rio de Janeiro. Banks: Monday to Friday, 10am-4pm. Offices: Monday to Friday, 9am-6pm. Stores: Monday to Friday, 9am-6pm. Saturdays, 9am-1pm. Shopping centres: Monday to Saturday, 10am-10pm. The largest shopping centres, such as Barra Shopping and Rio Sul in Rio de Janeiro also open on Sunday from 1pm-9pm. Supermarkets: Monday to Saturday, 8am-10pm. A limited number open on Sundays or are open 24 hours. Petrol stations: Petrol stations are allowed to operate 24 hours a day, although not all do so. Brazil is the UK’s most important trading partner in Latin America, with bilateral trade between Brazil and the UK worth over £3.2 billion. Brazil is the world’s fifth biggest consumer market and 400 of the world’s 500 biggest companies operate in the country. Individuals or companies looking to do business with Brazil should contact the commercial sections of the Brazilian Embassy in London or the British Embassy in Brasilia, or through the Department for International Trade. If you are looking to support charitable causes in Rio, Brazil and Latin America, please consider the LATA Foundation, that is doing remarkable work with very little funding. In Rio it supports the Vidancar project in the Complexo de Alemão among others. Like many Latin countries, Brazil is very child friendly so expect to find children in restaurants and bars in Rio being fussed over by waiters, and out late. Facilities for children throughout Rio are normally very good. 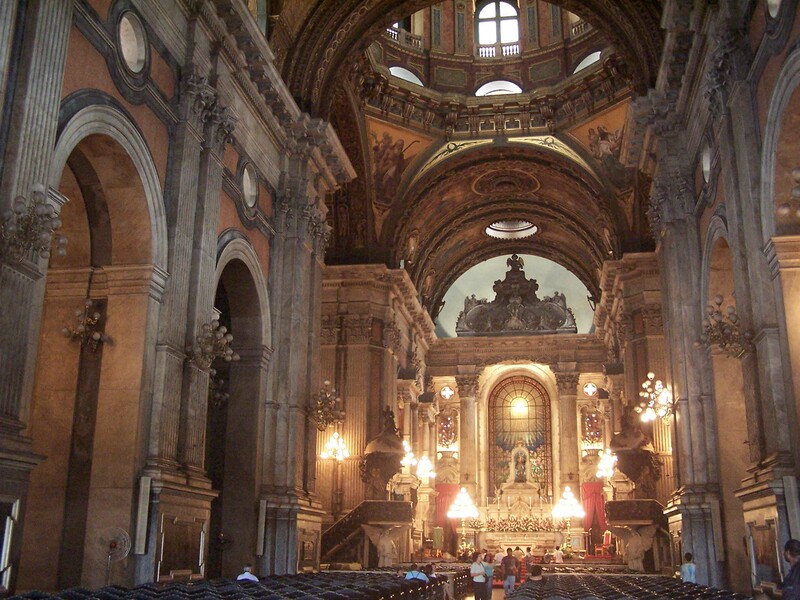 Brazil is predominantly Roman Catholic and so are most of Rio’s historic churches. Note: The Benedictine monks at the São Bento monastery offer a spectacular full sung mass (Gregorian Chant) on Sunday at 10 am. Rio de Janeiro has an average temperature of around 26°C (80°F) which will climb into the high 30s-low 40s (over 100°F) during the summer months. December is normally the wettest month. 90% of Brazil sits within the tropics, although more than 60% of the population lives in areas where altitude, sea breezes, or polar fronts cool the temperature. Cities such as São Paulo, Brasília and Belo Horizonte have milder climates averaging just 19°C (66°F). In the southern Brazilian cities of Porto Alegre and Curitiba, the climate is similar to parts of Europe, with even frosts occurring in the winter months (July-August). Summers are hot. Rio is one of the most popular locations for large exhibitions and conferences in Brazil and has the infrastructure – as the World Cup and Olympics demonstrated – to host major events. The Rio Convention & Visitors Bureau can help you, as can a tour operator, in the organisation of conventions, exhibitions, incentive programmes and meetings. The most widely accepted credit cards in Brazil are MasterCard, Visa and American Express. 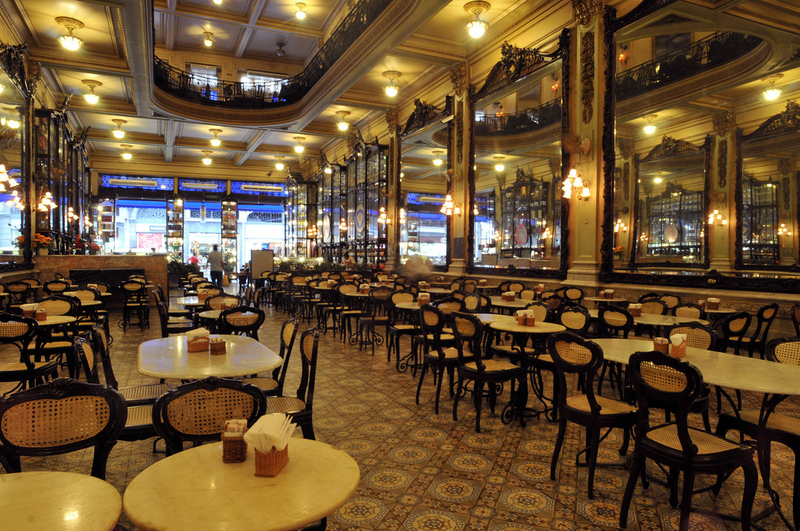 Diners is also still popular in Brazil. Brazil has been making steady progress in improving accessibility for disabled travellers, but there is still a way to go. Major improvements have been seen in Rio de Janeiro since it hosted the Paralympic games in 2016. Distances in Brazil can be considerable and on road signs will be given in kilometres. One mile is equivalent to 1.62 kilometres. The Brazilian coast has many good dive sites, although Rio is not really world class. Close to Rio the best dive sites are along the Costa Verde and off Búzios. Among the most highly rated dive sites is Brazil are the archipelago of Fernando de Noronha; the coast of Pernambuco, around Recife; and the marine park of Abrolhos off the southern coast of the state of Bahia. Equipment for diving can normally be rented locally. There is also the challenge of snorkelling in the crystal clear waters of the rivers around Bonito in the interior state of Mato Grosso do Sul, in the Pantanal. Brazilians dress casually outside the office, even in the major cities like Rio. No restaurant insists on collar and tie, although the occasional club may. Collar and tie still predominate in more formal office and business surroundings Rio de Janeiro, São Paulo, and Brasília. Ladies should remember to pack a jacket or shawl when coming to Brazil as some of the buildings and restaurants in Rio can be a little over enthusiastic with the air conditioning. When packing, keep in mind that cities like Rio are big, fashionable, and cosmopolitan cities and not small tourist resorts. If you forget to bring some item of clothing with you, you will certainly be able to find what you forgot in any of the big shopping centres. If heading further south in South America, remember to pack some warmer clothes, especially during the Southern Hemisphere’s winter months. Brazil produces or imports most of the major international brands of spirit. Brazilian beer is a light lager that is served in draught form (chopp) or bottled. 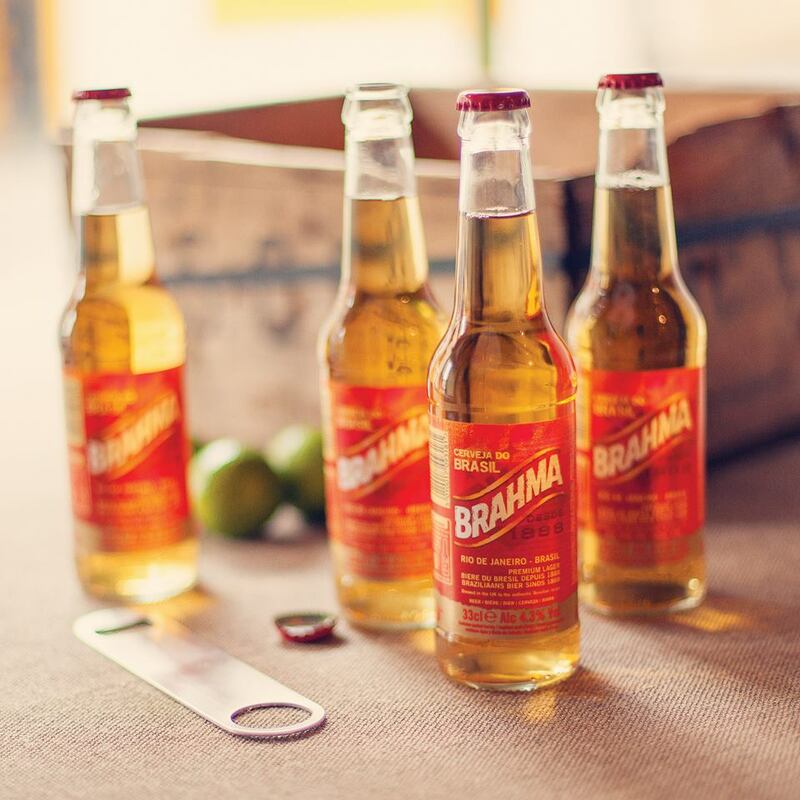 Popular brands in Rio include Brahma, Antartica, Bohemia, Cerpa, and Devassa. There is also a growing number of craft beers on offer, which is not surprising given that Brazil is the world’s third largest market for beer. 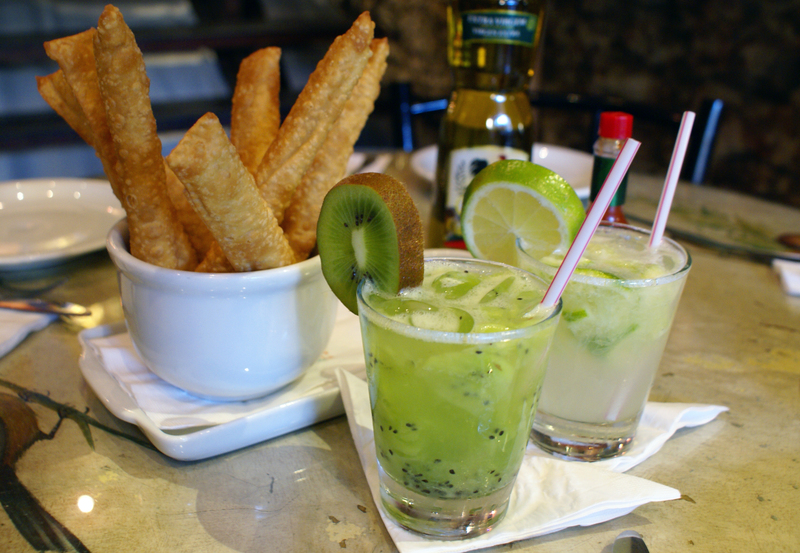 Caipirinha is Brazil’s national cocktail, made normally from cachaça, sugar and lime. Cachaça is distilled and fermented from crushed sugar cane. Caipirinhas can also be based on rum or vodka. The legal age to purchase an alcoholic drink in Brazil is 18. There is zero tolerance to drink and drive. Soft drinks are equally popular, including Brazil’s own Guaraná. Brazil is, of course, the world’s largest producer of coffee. Although Brazil’s water is treated, it is still best to avoid drinking it in quantity except to clean your teeth. Stick to bottled mineral water in Rio that can be purchased in any supermarket or drugstore and is sold in every restaurant. Bottled water comes with gas (com gás) or without (sem gás). Mineral water in Brazil is not expensive; your holiday is, and so is your health. The current in Rio and São Paulo is normally 127 volts (60 cycles), but many of the larger hotels offer 220 volts. If there is any doubt, check with the front desk of the hotel or the owner of the house or apartment. Not all of Brazil is 127 volts, Recife and Brasília, for example, are 220 volts. The entertainment and nightlife scene in Rio and the rest of Brazil is wide and varied and rarely disappoints. São Paulo makes up for the lack of a beach with what is considered to be one of the planet’s best and most eclectic nightlife scenes. 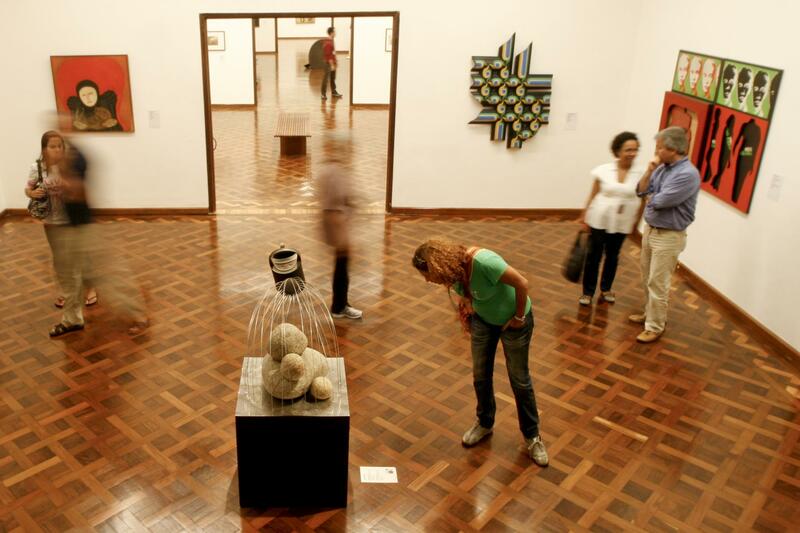 From bars to clubs, theatre to musical extravaganzas, São Paulo has it all. And Rio isn’t far behind. The Brazilian music scene covers an immense spectrum of styles and rhythms from the better-known samba and bossa nova, through to choro, forró, frevo, maracatu, MPB, and even Brazilian country and western, rock and heavy metal. Locations to enjoy music range from corner bars to concert halls; from street corners to massive outdoor festivals such as Rock in Rio. Local music dominates the radio and the local stars are as popular and influential as the major international acts, many of which will include shows in Rio and the rest of Brazil as part of a world tour. 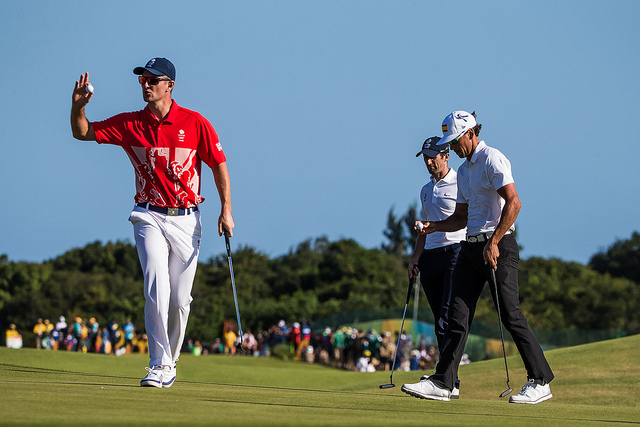 Golf, which returned as an Olympic sport in 2016, is growing in popularity in Brazil, and the increasing number of golf courses opening, especially those linked to resort hotels in the northeast, reflects that. The Olympic course, Rio’s first public course, is located in Barra da Tijuca in Rio de Janeiro. Even in you are not a memeber your hotel may be able to get you a tee time at the city’s two private clubs, Gávea and Itanhanga. All the major guidebook series publish a guide to Brazil. Many also produce a separate guide for Rio de Janeiro and individual regions. A selection of books and guides about Brazil can be found in most good book stores. If not, they can be ordered over the Internet at sites such as Amazon, Waterstones and Stanfords. Rio has a very good network of private hospitals and clinics. Private medical care, however, is expensive in Brazil so all visitors are advised to take out the appropriate medical and travel insurance prior to their arrival. Even without insurance, Brazil has a public health service that will look after foreign visitors in an emergency. In Rio you are never far from a 24-hour drugstore. The internet is extremely well developed in Brazil and most hotels will have access to the web. There are cyber-cafes in many of the main shopping centres. As in Europe, many shopping centres and cafes offer free wifi access, while some hotels still sadly tend to charge or restrict usage. The language of Brazil is Portuguese. Spanish and English are the most widely understood and used foreign languages in Rio. There are no locally published English-language newspapers in Brazil and due to the impact of the internet, fewer foreign newspapers and periodicals are imported. Hotels have satellite or cable television offering original language programming from the US and Europe and the main news channels, such as the BBC, CNN, Fox, etc. 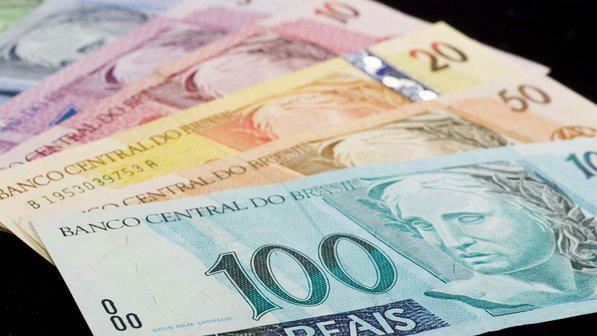 The Brazilian monetary unit is the real, (plural, reais). There are 100 centavos (C) to the real (R$). The official exchange rate is published daily in the newspapers or on line. The US dollar and the Euro are the most widely accepted foreign currencies and in the main cities like Rio there is little problem in changing other currencies, such as British pounds. There is an extensive network of ATMs throughout Rio and Brazil at which visitors can use their cash or credit cards to withdraw reais. However, not all ATMs are linked to the international banking system, so you may need to try several in a bank to find the one that is linked or look for the sign. The majority of the major banks are Brazilian, but many foreign banks have an agreement with one or more of the major players. Popular high street banks include Bradesco, Itaú and Santander. Brazil has many fine newspapers, but as in the US the size of the country dictates that the majority must be regional. In Rio the main papers are O Globo and O Dia while in São Paulo they are Folha de São Paulo and Estado de São Paulo. All have excellent web sites. All the papers contain a high level of journalism and excellent entertainment sections which will help keep you up to date with what is happening in Brazil – and you won’t have to read Portuguese to understand them. Cinema is cinema; show is show; para dança or pista for disco and night clubs; teatro is theatre; musica is classical music; opera is opera; dança is dance and ballet and televisão is television. The newspapers also have good business pages which include, normally in a box headed Indice, the latest currency exchange rates. 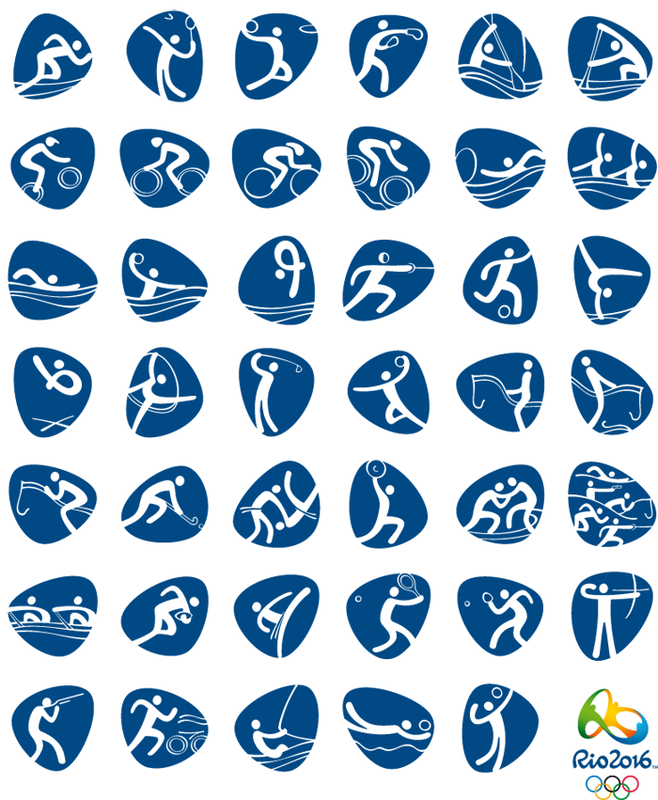 The Olympic games took place in Rio de Janeiro from 5 to 21 August 2016 and the Paralympic games from 7 to 18 September 2016. Brazil has a population of approximately 210 million, which represents 2.8% of the world’s population and makes it the world’s fifth most populous nation. There are 23 metropolitan areas in the country with a population of over one million, of which São Paulo is the largest with 21 million residents, and Rio de Janeiro second with just over 12 million. The postal service in Brazil – Correios – is efficient but at least a week or more should be allowed for postcards and letters mailed back to Europe or the US. The opening times of post offices (correios) vary, but are usually 8am to 6pm Monday through Friday and until noon on Saturday. The express door-to-door mail service in Brazil is known as SEDEX and operates from most of the main post offices. There is also SEDEX Mundi and Express Mail Service (EMS) for international mail, and this is often as fast as a courier service and a lot cheaper. All the main international couriers services operate in Rio including DHL, Federal Express, Skynet and World Courier. As well as national public holidays, visitors can be taken by surprise that individual states and cities also have their own separate holidays. For example, the state of Rio de Janeiro has a holiday for St George’s Day on 23 April, while the state of São Paulo closes on 9 July to mark the 1932 revolution. The founding of the city of Rio is marked by a holiday on 20 January, and 20 November is Dia do Zumbi in Rio. Catholicism is Brazil’s largest religion but Protestants, Jews, Evangelical Christians and Afro-Brazilian religions, such as Macumba, Candomblé and Umbanda, are all present and practiced in Brazil. Eating out is very often the main focus of the evening in Rio. The city offers a diversity of culinary flavours and influences including a wide variety of regional styles, most notably those of Bahia and Minas Gerais. 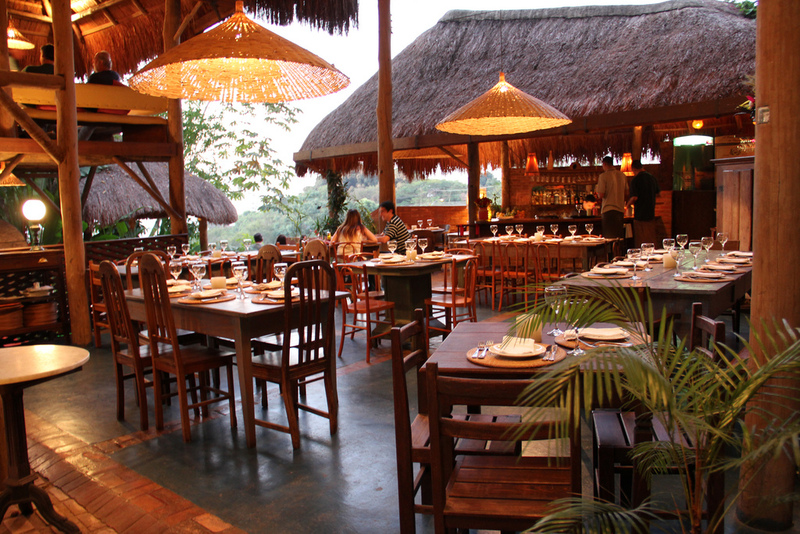 There is also a clear influence in the cuisine from Brazil’s earliest discoverers, the Portuguese. Other immigrants have also left their mark including the French, Spanish and Dutch, and more recently the Italians, Germans and Japanese. The slaves shipped to Brazil from West Africa also had a major impact, especially on the cuisine of the northeast. 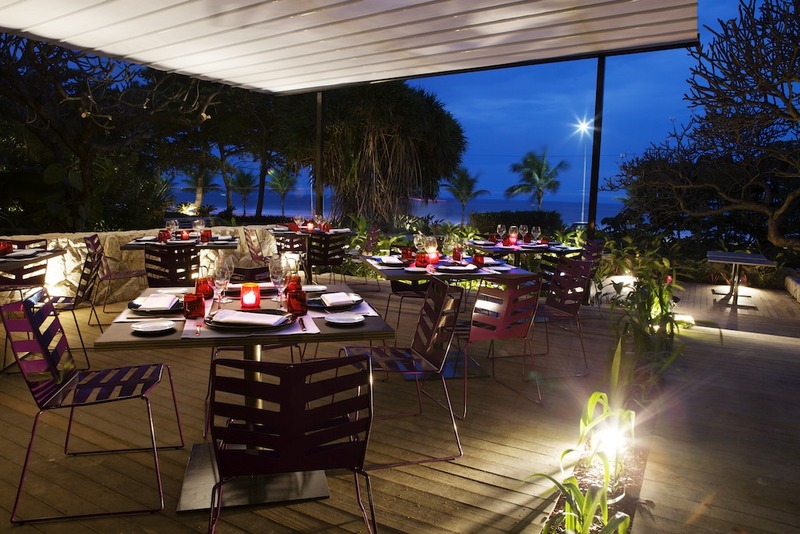 Restaurants vary from simple stand up bars, to the most sophisticated luxury. At all price ranges, it is difficult to eat badly in Rio or Brazil. Brazil is open and tolerant to all religions and since 1889 has had no official religion. Houses of worship of every denomination can be found in Rio, but may be harder to find in smaller towns and villages where Roman Catholicism and Pentecostal churches dominate. Rio for the most part is no more dangerous than any other major city in Europe or North America. Violent crimes against tourists are rare, hence the headlines if and when they do happen. Brazil is politically stable with no natural enemies and no terrorist activities. Being sensible and streetwise can often be the key to a trouble-free and enjoyable stay. Rio has a number of excellent schools that teach in the English language. They include the British School of Rio de Janeiro; the Escola Americana; Our Lady Of Mercy School and St. Patrick’s School. If you are coming to Brazil for any length of time you will soon discover the importance of learning how to speak Portuguese. Rio has a number of schools that offer courses. Cigarettes and cigars are widely available in Brazil, but like Europe the laws as to where and when people can smoke are always changing and becoming more stringent. Smoking is forbidden in all enclosed spaces, such as shopping centres, cinemas, banks, restaurants, supermarkets, schools, etc. 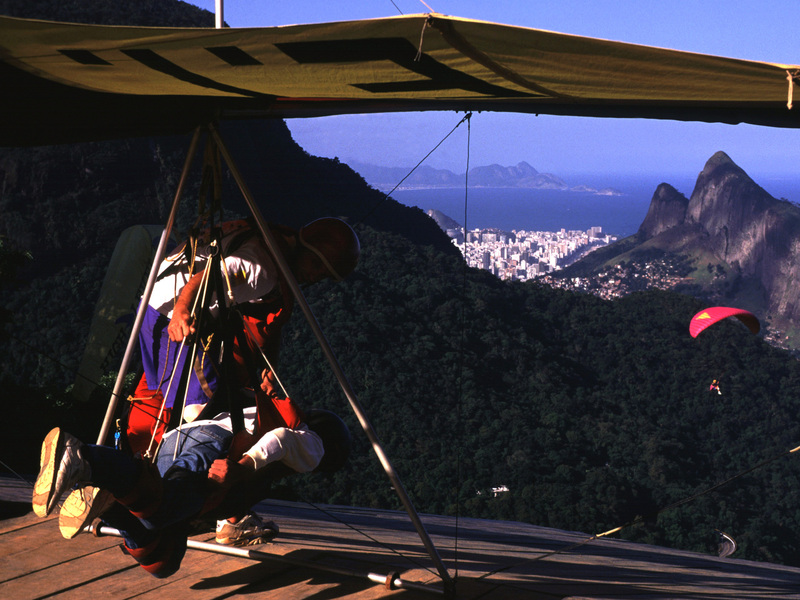 Tennis, sailing, fishing, horse riding, jogging, cycling and trekking are all popular in Rio, as are the more extreme sports of surfing, hang-gliding, para-gliding and skydiving. Scuba diving is also popular (see diving). Team sports include soccer, basketball and volleyball, volleyball being especially popular on the beaches in one version or another. Indoors sports include billiards, pool and snooker, squash, tenpin bowling and even darts. Due to the diversity of the immigrant population, most national sports are played somewhere in Brazil, even rugby (which returned to the Olympics in 2016) and cricket. Brazilians and Cariocas are as keen to watch sport as they are about taking part, one of the reasons the country hosted the FIFA World Cup in 2014 and the Olympic and Paralympic games in 2016. Other major spectator sports include the Brazilian Formula One Grand Prix which is held in São Paulo (17 November 2018), motor sport generally, volleyball, basketball, tennis, and horse racing. Brazil has a good telephone network and it is possible to direct dial to just about anywhere in Brazil or internationally.The country code for Brazil is +55 and the local code for Rio is 21. Other key area codes in Brazil are: Belo Horizonte, 31; Brasília, 61; Curitiba, 41; Fortaleza, 85; Manaus, 92; Natal, 84; Porto Alegre, 51; Recife, 81; Salvador, 71; São Paulo, 11. You can dial direct (DDI), which is cheaper, to most countries in the world, by first dialing 00, the long distance operator code (21 for Embratel or 23 for Intelig) and then the country’s own code followed by the area code and the number you want to contact. Should the area code start with a zero, the zero must be dropped. The country has one of the world’s largest mobile phone networks (225 million subscribers and counting) and non-Brazilian mobile phones will work if they are tri or quad-band and that includes iPhones and BlackBerrys. If you have an unblocked phone it is also possible to buy a local Brazilian sim card so that you are only paying for local calls at local rates. But note that because of the size of Brazil, phones are regional so if you use a Rio mobile in São Paulo you will be charged for roaming. The reason many Brazilian have more than one mobile. Thanks to the number of visitors who came to Brazil for the World Cup and Olympics, a number of the local mobile operators now offer very straight forward packages for international visitors, including for data. Since October 2013 when you call one of the 28.5 million mobile phones in Rio de Janeiro (DDD 21,22 and 24) or Espirito Santo, you have needed to add an extra ‘9’ to the start of the existing eight numbers. Nine digit mobile numbers are now the standard in all of Brazil. The new ‘9’ was also introduced within the city and state of Sao Paulo (DDD 11, 12, 13, 14, 15, 16, 17, 18 and 19) in 2013. When calling long distance in Brazil you must first dial the number of a long distance operator, known as the Código de seleção de Prestadora (CSP), then the area code and phone number. To dial internationally from your mobile you will have to follow the same procedure as a landline and choose a long distance operator. For example 00 (for international) followed by 21 for Claro, 31 for Oi, and 41 for Tim, followed by the number of the country you wish to talk to and the full telephone number. Brazil has four time zones but the time in the main areas popular with foreign visitors -– including Rio – is generally three hours behind Greenwich Mean Time. This is true of not only Rio but São Paulo, Brasília, Bahia, Minas Gerais, etc. Brazilian “summer time” runs from October until mid-February. During this period, clocks in Brazil go forward one hour in most of the southeast. The actual time difference between most of Brazil and the UK therefore varies during the year between 2 and 4 hours, and between 3 and 5 hours for most of Europe. Most restaurants add 10% or more to the total of the bill, but must make it clear that they have done so. If service is good it is appreciated if you leave a little extra. People don’t normally tip taxi drivers, although they will round the total up. At the hotel it is the usual level of tips for bellhops, chambermaids, etc. In the UK there are many excellent tour operators and specialised travel agencies that feature Brazil and South America. 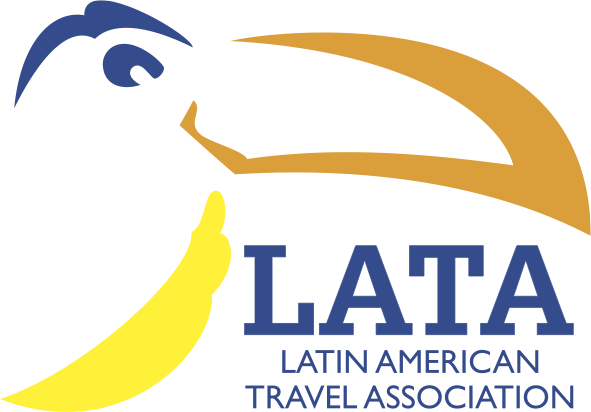 The best and most knowledgeable are members of the Latin American Travel Association and are listed on the association’s web site. You can follow LATA on Twitter @latauk or on Facebook. 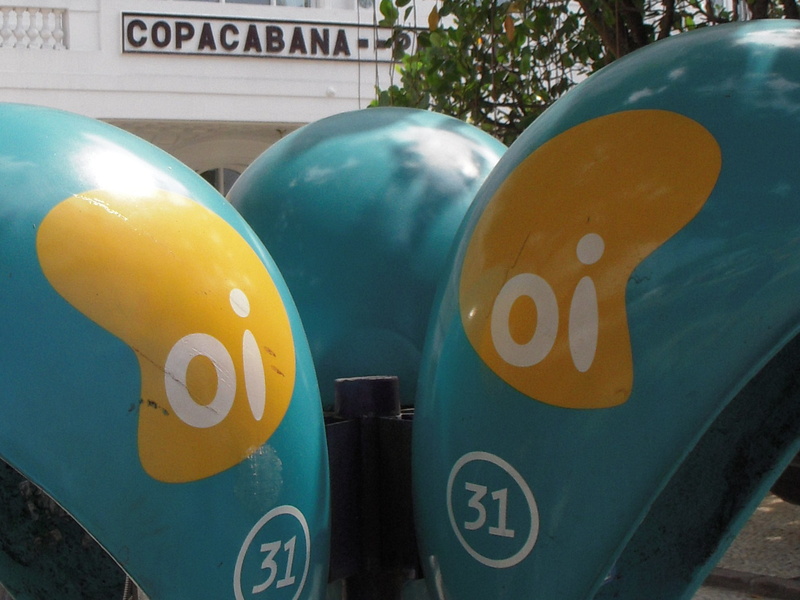 Rio has a split personality when it comes to tourist information. Riotur looks after the city of Rio while TurisRio looks after the state of Rio. There is also the Rio Convention and Visitors Bureau that represents the private sector..
Vaccination against yellow fever is recommended for travellers when visiting the states of Acre, Amapá, Amazonas, Distrito Federal (including the capital city of Brasília), Goiás, Maranhão, Mato Grosso, Mato Grosso do Sul, Minas Gerais, Pará, Rondônia, Roraima and Tocantins, and the northwest and west of Bahia, central and west Paraná, southwest Piauí, northwest and west central Rio Grande do Sul, far west Santa Catarina, and north and west São Paulo. The vaccination is also recommended for travellers going to the Iguaçu Falls, but not required for travel to the following coastal cities: Fortaleza, Recife, Rio de Janeiro, Salvador and São Paulo. If there is any doubt about the need for a vaccination, contact the consulate or check the latest information on its website. An international certificate of vaccination against yellow fever may be required for travellers who, within the three months prior to their arrival in Brazil, have visited or been in transit through certain infected countries and areas. UK and EU passport holders do not at present require a visa to enter Brazil. Passports must be valid for at least six months and a return ticket and proof of sufficient funds may be requested on arrival. Visitors will be admitted for a stay of up to 90 days that can be extended by the Federal Police for a further 90 days. If there is any doubt about the need for a visa, contact the consulate or check the latest information on the website. For example Australian, Canadian and US passport holders do need a visa to enter Brazil, even as a tourist, although since 2018 these can be done online. 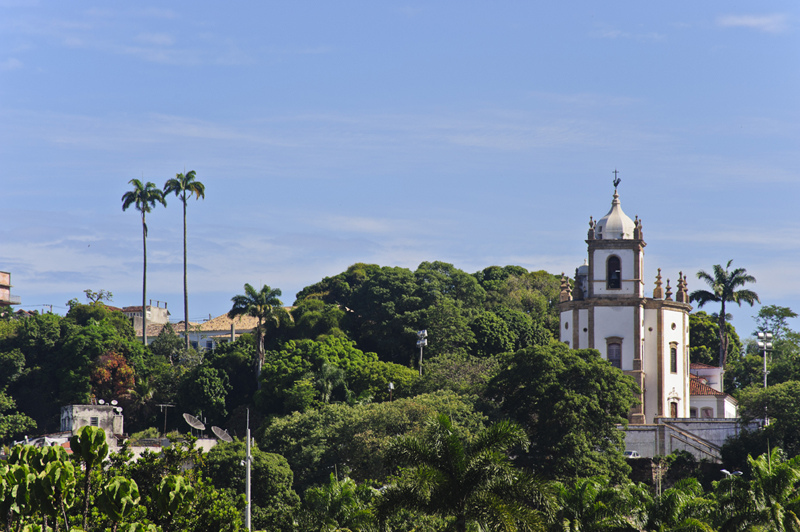 If you are going to work in Brazil you must get the appropriate visa from the consulate. Because of Brazil, Portuguese is one of the major languages on the web. Most Brazilian businesses have a web site. The normal address for Brazilian sites is “.com.br”, but many also use “.com”. Couples wishing to marry in Brazil should contact the Brazilian Consulate in London or their local consulate. Details of the paperwork necessary are available from the consulate or on the website. Rio’s main newspapers have daily listings, especially O Globo. Samba & Choro lists dozens of bars and halls that have live shows of samba and choro. Guia da Semana (Weekly Guide) offers listings and reviews for cinema, shows, theater, and more. 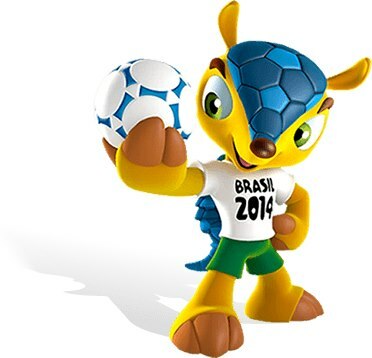 The World Cup took place in 12 cities across Brazil – including Rio – from 13 June to 13 July 2014.